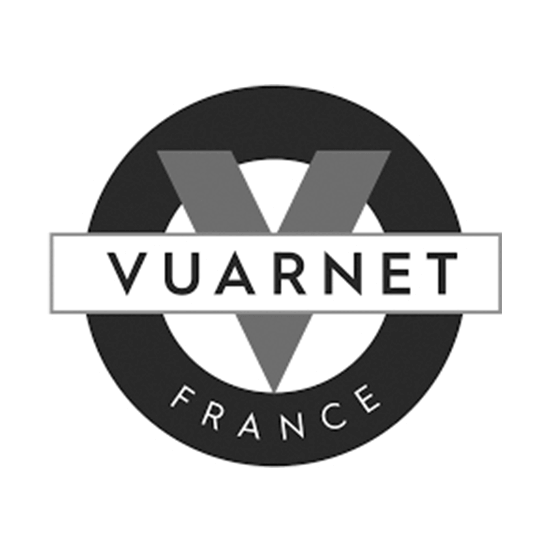 VUARNET Lenses Filter 100% UV (UVA, UVB, UVC) and up to 99% of the blue light, one of the most harmful of the light spectrum. The VUARNET aesthetic and technical signature, in our Pure, Flash Mirror, and Bi-shaded Mirror lenses feature coatings to guarantee maximum protection against glare and reflections. VUARNET lenses also benefit from an anti-reflection treatment on the internal face, eliminating all unwanted reflections. The VUARNET polarized filter in selected lenses, eliminates up to 99.9% of polarized glare bringing optimum color definition and greater eye comfort.